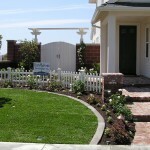 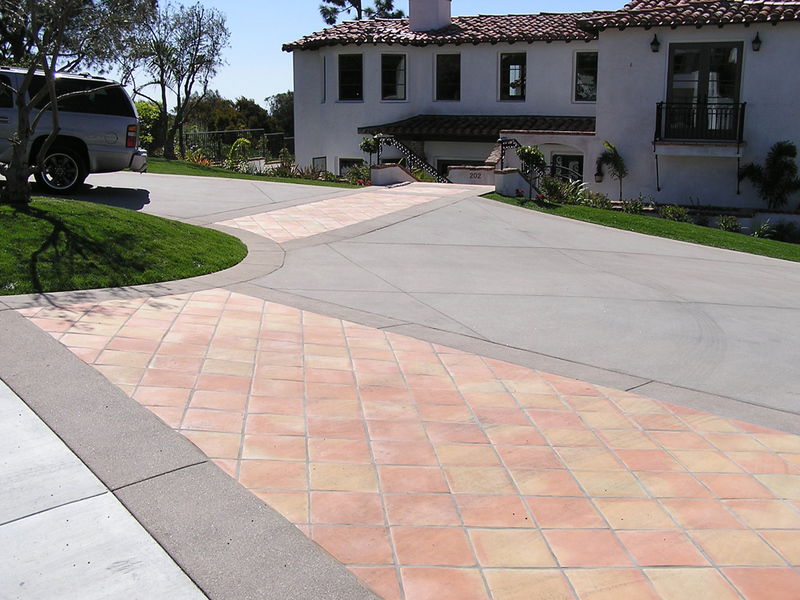 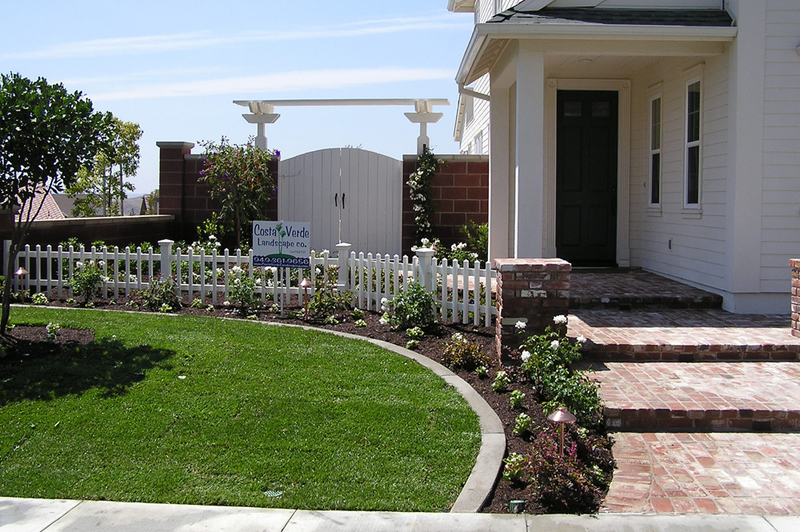 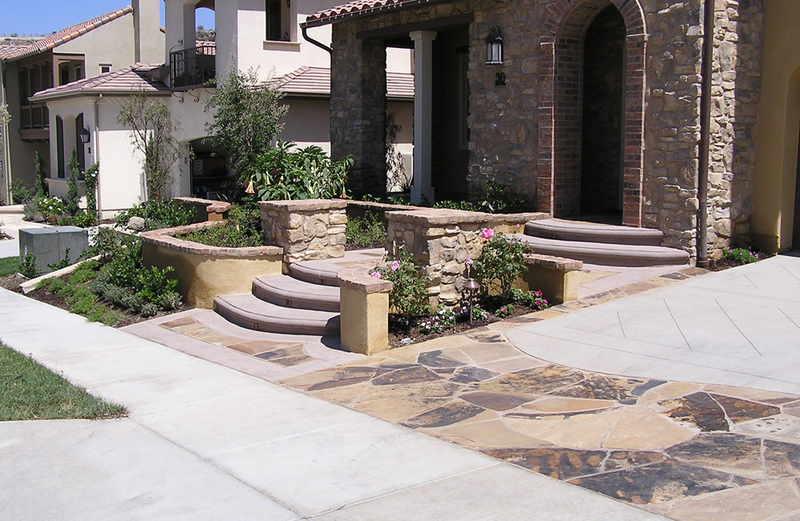 In Orange County the Front Yard Landscaping, Masonry, Concrete and Lighting is what everyone sees first, whether this is your neighbor, guests or at some point a potential home buyer. 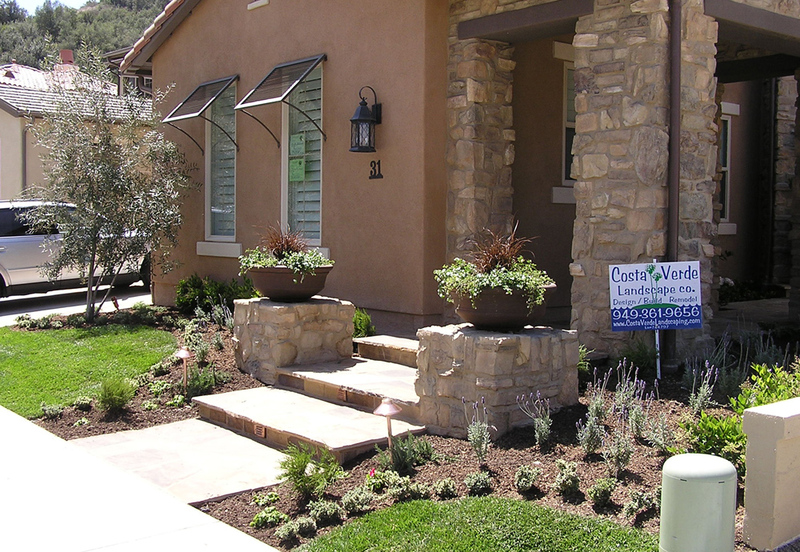 Quality materials, Skilled Landscape Design, and the Best Construction practices are what we at Costa Verde Concrete / Landscape / Masonry will provide for your home and it’s curb appeal. 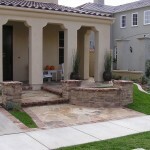 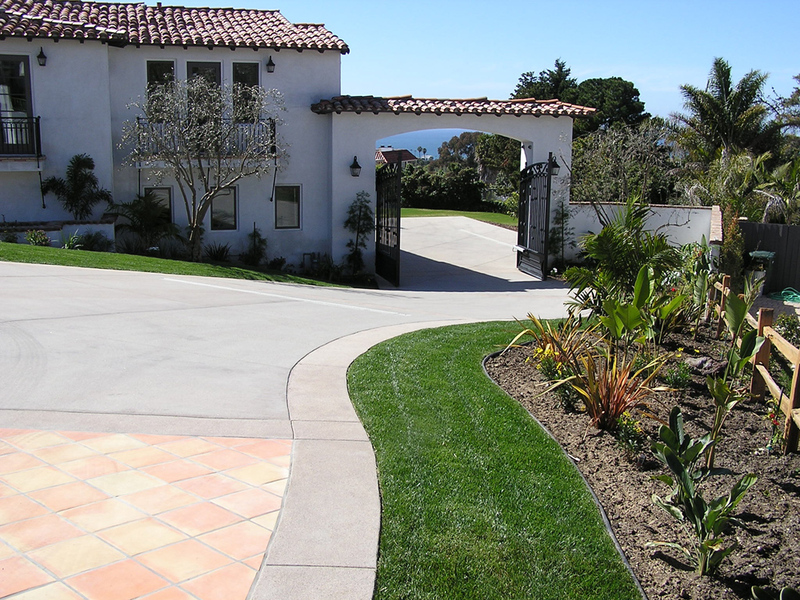 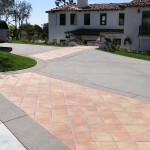 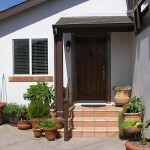 The Hardscape Entry and Driveway should flow with the homes overall design. 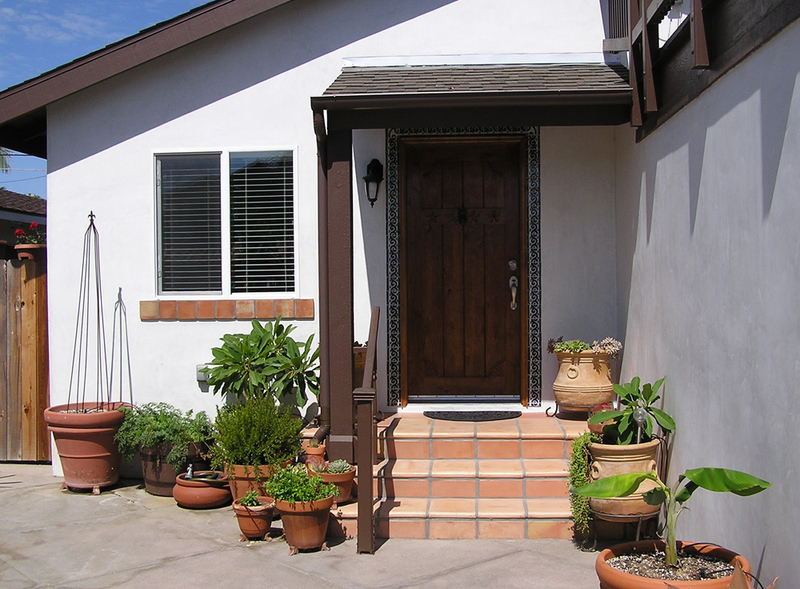 Is your home Modern, Mediterranean, Spanish, or Craftsman style? 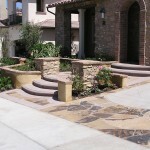 Your Hardscape and Landscaping should reflect that same theme. 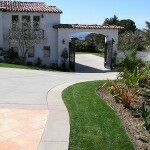 What will it take to accomplish your goals? 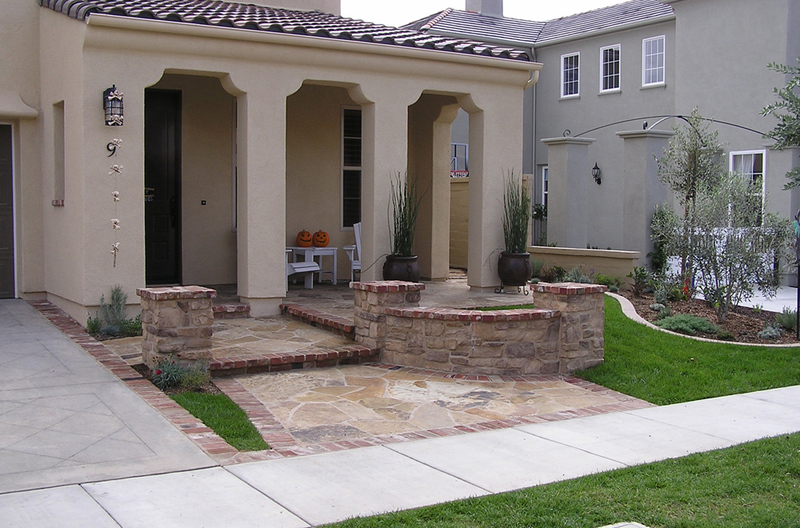 Whether your home is new and everything needs to be installed from the start or you are doing a complete Remodel with demo and re-design in view, or if you just need a partial remodel or repair we at Costa Verde Concrete / Landscape / Masonry can help you to move in the right direction. 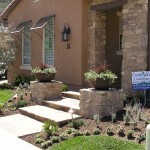 We can do Xeriscape for the water and maintenance conscience.